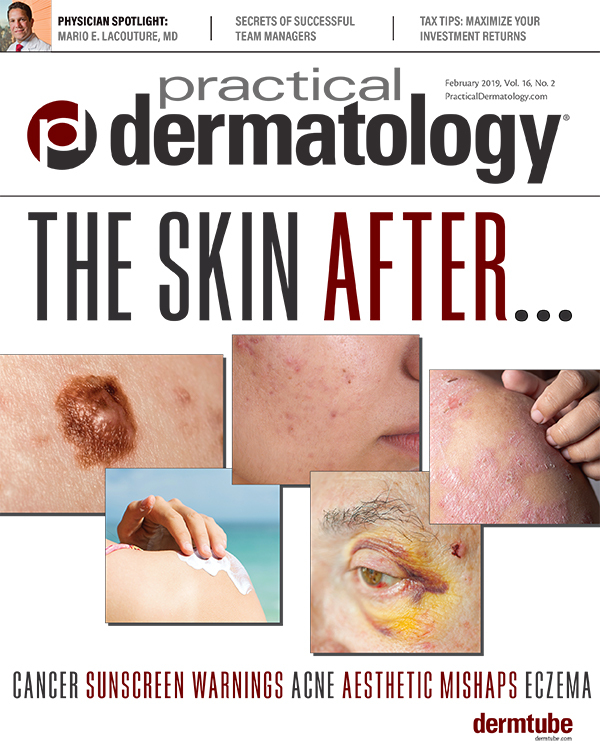 Practical Dermatology® magazine is introducing new features: New In My Practice Rx and New in My Practice OTC, both of which aim to educate readers on some of the newest treatments that dermatologists are using in their practice. This month, Linda Stein Gold, MD, Director of Dermatology Clinical Research at Henry Ford Health System in Detroit, MI, shares her experience with Almirall’s Seysara (sarecycline), a first-in-class tetracycline-derived oral antibiotic approved for the treatment of inflammatory lesions of non-nodular moderate to severe acne vulgaris in patients nine years of age and older. Dr. Stein Gold served as a coordinating investigator on the studies that led to the new drug’s approval. How significant is it to finally have a new acne drug? 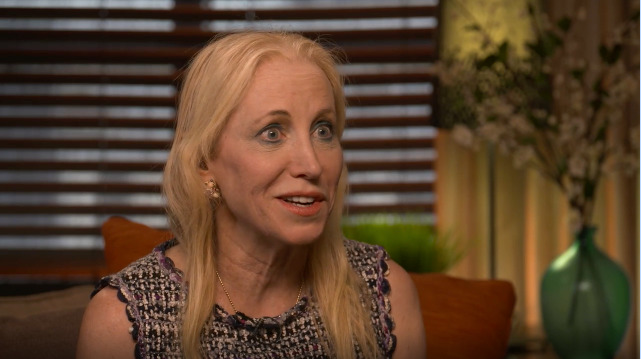 Linda Stein Gold, MD: Doxycycline was FDA approved in 1967 and minocycline has been used for more than 30 years, so it has been quite a long time since we have had a new oral antibiotic for acne. 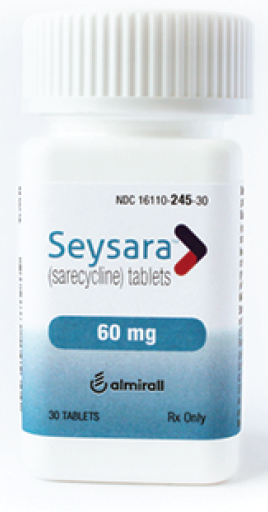 Seracycline is a once-daily, novel, tetracycline-class antibiotic for the treatment of moderate to severe acne. It has a narrow antibacterial spectrum with limited activity against enteric gram-negative bacteria compared with minocycline, doxycycline, and tetracycline. It is approved for the inflammatory, non-nodular, lesions in moderate to severe acne with an indication down to age nine. It is a once-daily, weight-based dosing at approximately 1.5mg/kg with tablets at 60, 100, and 150mg. What have the clinical studies shown about Seysara? Dr. Stein Gold: Patients age nine to 45 with moderate to severe acne were randomized to active drug or placebo, once daily for 12 weeks. Assessments were made of the face as well as the chest and back. Two identical Phase 3 trials were conducted. At week 12, IGA success (≥ 2-grade improvement and score 0 [clear] or 1 [almost clear]) rates were 21.9 percent and 22.6 percent for sarecycline, respectively, versus 10.5 percent and 15.3 percent (placebo; P<0.0001 and P =0.0038). Onset of efficacy in inflammatory lesions occurred by the first visit, week 3. The mean percentage reduction in inflammatory lesions at week 12 was −51.8 percent and −49.9 percent for sarecycline, versus −35.1 percent and −35.4 percent for placebo (P <0.0001). What types of acne patients will benefit most from Seysara? 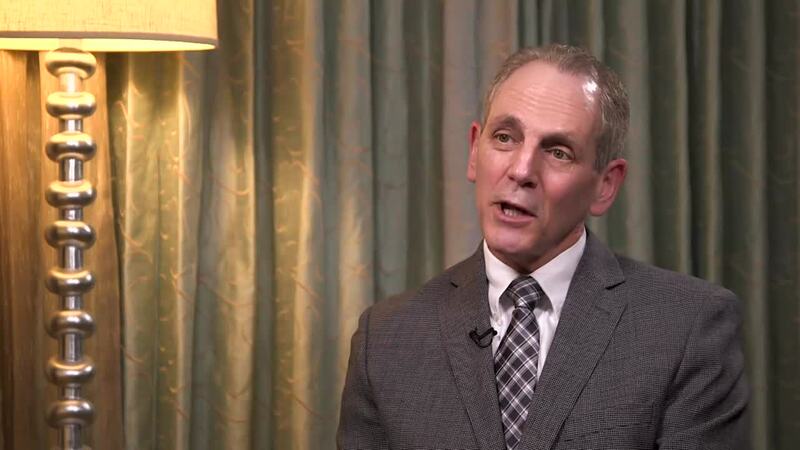 Dr. Stein Gold: Sarecycline was also shown to be effective not only for acne on the face, but also for treatment of acne on the chest and back, which is important as many of our patients have acne in those areas as well as the face. The drug should not be used by pregnant or breast-feeding women or children under the age of nine. How will Seysara fit into a dermatologist’s armamentarium of existing acne therapies? Dr. Stein Gold: Sarecycline will fit into the treatment armamentarium whenever an oral antibiotic is thought to be appropriate. With safety and efficacy data down to age nine, we can feel confident in this age group. Sarecycline also has safety data from a 52-week trial. Any concerns about antibiotic resistance with Seysara? Dr. Stein Gold: The development of resistant organisms is possible with the use of any antibiotic. I personally try to limit oral antibiotics to no longer than four to five months and use a benzoyl peroxide concomitantly to help minimize resistance. Sarecycline was found to be generally safe and well-tolerated, with low rates of treatment-emergent adverse events (TEAEs) reported in the safety study that followed subjects up to 52 weeks. Patients receiving sarecycline reported no cases of vertigo or tinnitus and fewer cases of dizziness than seen in the placebo group. Less than one percent of patients experienced photosensitivity or sunburn, and rates of GI issues were relatively low. The most common adverse reaction (incidence ≥ 1%) was nausea.